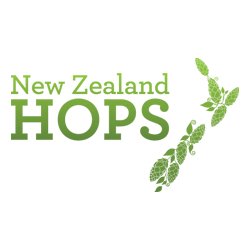 NBW is a chance for beer aficionados and craft beer newcomers to explore new beer experiences by attending fun and educational beer-related events in New Zealand’s hop epicentre, Nelson-Tasman. NBW brings together breweries, bars, cafes, restaurants and other organisations to showcase the best of NZ craft beer, amazing local cuisine and cool things to do in the region. NBW will take place from 2nd – 9th of March 2019 culminating with the 12th Marchfest on Saturday 9th March 2019 at Founders Park. We invite you to join us for 9 days of beer bliss, cheers!